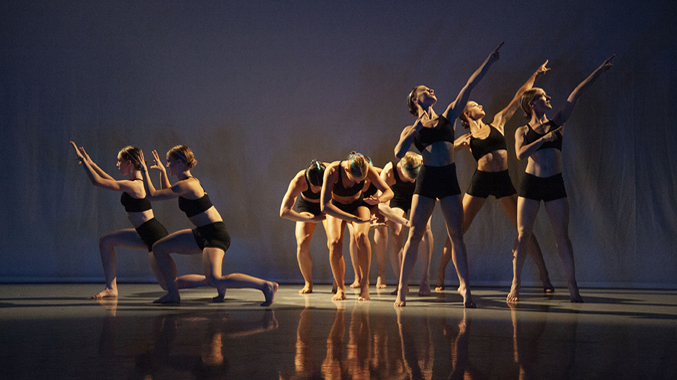 NeoDanceCompany is a young, dynamic ensemble of multi faceted dancing personalities. Their aim is to pass on their love for and devotion to dance, aswell as presenting and spreading their work widely. The company, led by choreographer Christina Schnock, is formed by professional dancers of Contemporary and Jazz, aswell as dancers in their last training year of the state-approved vocational school for stage dance „Dance Emotion Academy“. „In a world, which is ruled by the mind, we want to present authentic, emotional experiences to our audience. Reaching people without confronting them with highly philosophical topics. This doesn’t mean our choreographies can’t have a deeper substance. Yet we want to transfer it to an energetic level, thrilling the audience, causing them goosebumps or making them cry.“ To reach their goal, NeoDance Company is counting on dynamic, bodily, and techniqually excelling stage dance. Their multi faceted repertoire intrigues with creativity, musicality, dynamic and great passion. The performance is on saturday 27.04.2019 at 12:30 PM by the Robert Bosch Hall of the VHS. The Project Crew Choreographer Anastyle. 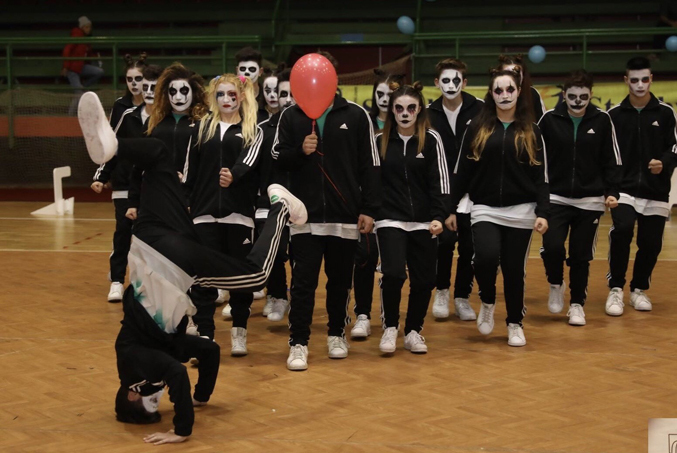 From The dream school Bergamo (Italy)A Crew of 16 street dancer national champions will present at Urban street dance 6/7/8 Brussels. Participation in the World of Dance Denmark and Rome, participation in international shows and videoclips of famous rappers. Over 150 prizes in 1st place is 2nd place. Participation in various Italian television programs. The performance is on friday the 26.04.2019 at 09:00 PM by the Robert Bosch Hall of the VHS.